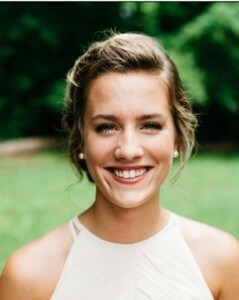 We would like to introduce our new program and recruitment coordinator for Future of Hope, Anna Fickley. Anna is a native of Johnson City, TN and a graduate of East Tennessee State University where she majored in Human Services and minored in Special Education. For the past three years, she worked as a small group leader and mentor coordinator with Rise Up for Kids, a Johnson City centered ministry with the mission of supporting kids to attain post high school education through mentoring, small groups and after school programs. Anna also has several years of experience as a young life leader. Anna’s first day on the job was Monday, June 18. We are thrilled to have her and look forward to her contributions to Johnson University and Future of Hope. Welcome Anna!